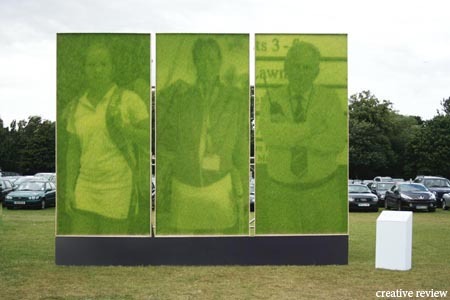 - To jazz up its Wimbledon sponsorship, HSBC commissioned two artists to make photographs out of growing grass. Brings a freakish new angle to "watching grass grow." - Cleveland-based? Go be a patriot. A green patriot. - Former CEO Carly Fiorina of Hewlett Packard is among the contenders for VP under McCain. George Parker is hella bummed. 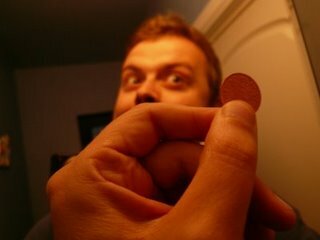 Heave Poker Chip! Win PRIZES! Seeking distraction? 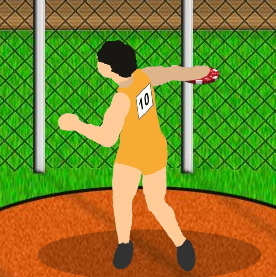 Practice your competitive discus-throwing skills on Discus Champion, a game Tamba made for King Solomon's Casino, which is kinda funny because until I realized the discus was actually a head-sized poker chip, I thought this was a really lame promotion for Ultimate Frisbee. 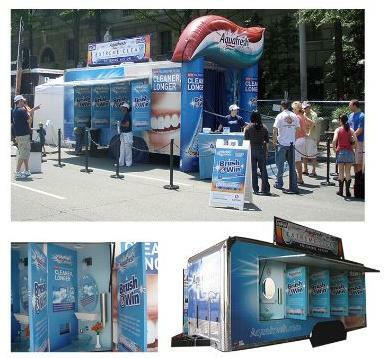 To promote its Star Trek-caliber bubble-killing beer cans, Foster's gives us Ride the Scuba, where you can leap into a virtual SCUBA tank and pop bloated bubbles. Enter this email/password to beer SCUBA from your desk: ridethescuba@gmail.com/thankyou. 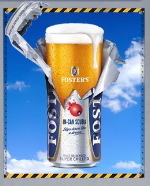 Our connection's pretty slow, so we spent most of our SCUBA time hovering near a Foster's billboard, sort of like dead fish. The game was put together by the UK's Play. Props to MTLB, who was all, "C'mon, play beer scuba with me, c'monc'monc'mooooon" until we finally said "Fine, but only if we get a peanut tube."